For the fairytale couple looking for a glamorous way to celebrate their love while displaying their individuality, eternity diamond wedding bands are a fabulous way for couples to bring an extra level of sparkle brilliance to their lives together. Considered any band that is crafted with diamonds set across the entirety of the band, today's designers find no ends to the innovative ways in which to embolden men's and women's bands with round, princess, emerald, marquise, and other boldly-shaped diamonds. Further, never has it been easier for couples to shop for gorgeous eternity wedding bands than with the selection available in the Centennial, Colorado showroom of Trice Jewelers. For couples searching for their dream band, family-owned and operated Trice Jewelers supplies the Rocky Mountain area with a phenomenal selection of totally authentic designer-made eternity wedding bands. As authorized retailers of CrownRing, Carlex, Lashbrook, and more, customers can shop confidence knowing that every wedding band at Trice Jewelers is 100% authentic and handpicked for quality. For example, from the prestigious designers at CrownRing, Trice Jewelers extends the Diamond and Rope collections of men's eternity wedding bands whose highly polished bands make fine additions to the ensembles of dapper grooms-to-be. 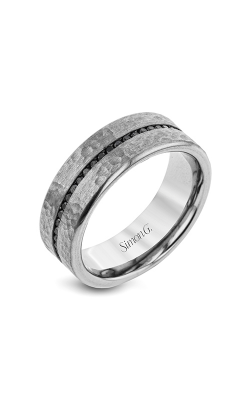 Also available in the Centennial, Colorado showroom of Trice Jewelers are the rugged, bold, and handsome collections of men's wedding bands from Carlex. 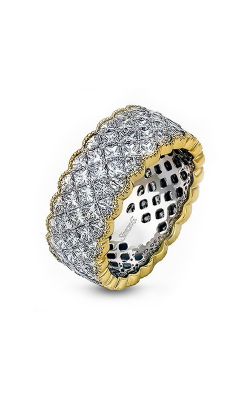 Known for their intricately built designs, the G1 and G3 collections of Carlex each offer beautifully crafted eternity wedding band selections that include 18-karat white golds, yellow golds, and black diamonds. Continuing the vast selection of exquisite eternity wedding bands are trendsetting pieces by Lashbrook. 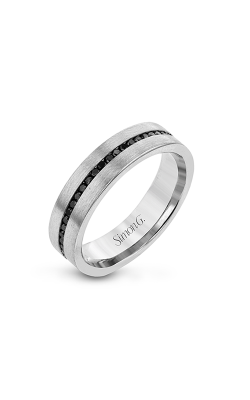 Further, guests can select from the fashion-forward "alternative metals" bands of Shah Luxury. For over 50 years, Trice Jewelers has provided the Rocky Mountain area with some of today's most sought-after engagement rings, wedding bands, timepieces, fashion jewelry, and a hand-selected assortment of loose diamonds. 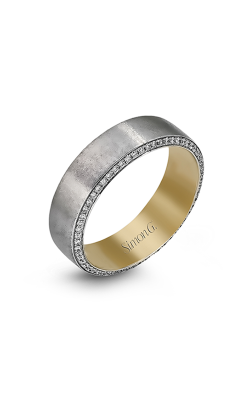 Ensuring that every individual finds their perfect fashion jewelry match, at Trice Jewelers guests can select from an authorized selection of pieces from Simon G, Breitling, Noam Carver, Raymond Weil, PANDORA, and many others. In addition, continuing their mission to be Centennial, Colorado's go-to full-service jewelry retailer, Trice Jewelers is able to offer fair financing options, custom design services, and watch and jewelry repair.